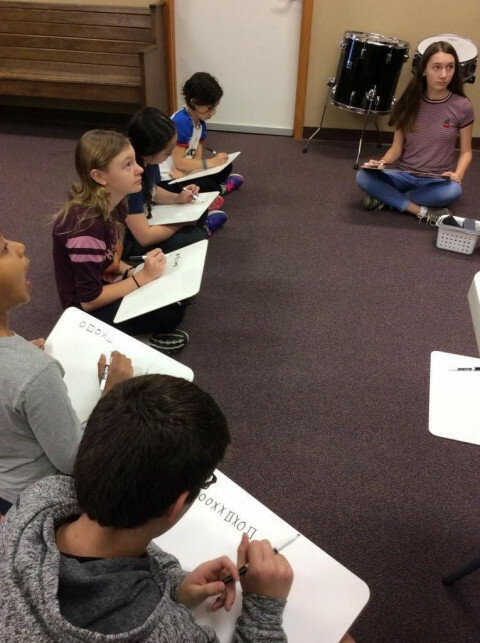 Click/tap here to find the best Wisconsin music teacher for your needs! 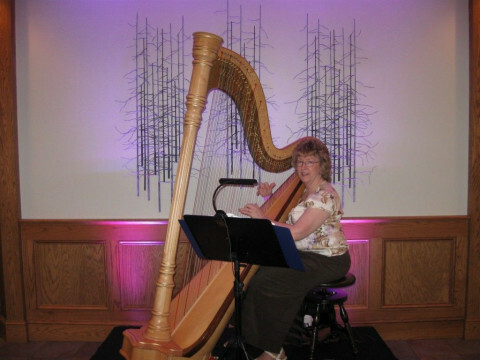 I teach the French technique on lever and pedal harps to ages 5-95. I offer private lessons, group lessons and ensemble experiences. I utilize my background as a Music Therapist to help the student learn. Not-for-profit community arts school offering quality instruction for all ages and backgrounds. We welcome adult and home-school students as well as after-school students. 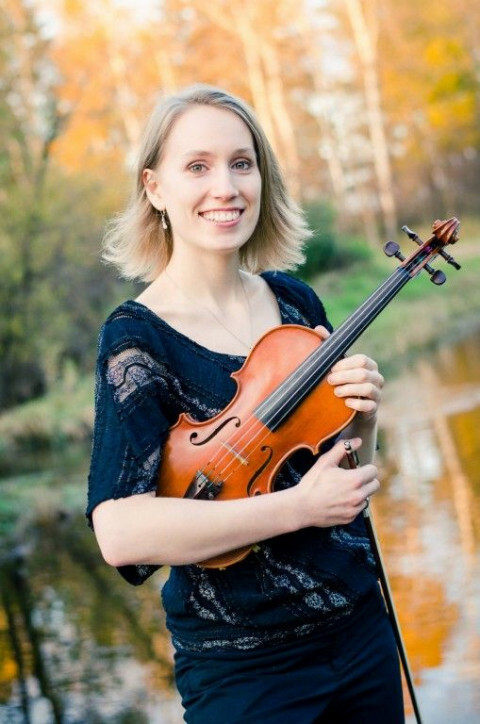 Joanna provides training in classical violin as well as Scottish Fiddling. 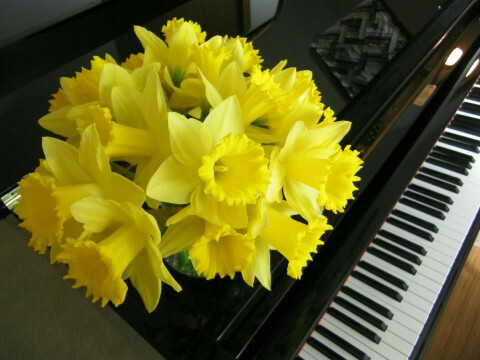 Want an experienced piano teacher who is energetic, creative, patient, and dedicated to personalizing each students lesson? That's me!